Does your website take longer than 3 seconds to load? If it does, you might be losing no less than 40 percent of your website's visitors. In entrepreneurial terms, you're leaving money on the table. Revamping your web design so it meets the current web standards is one of the first tasks an inbound marketing agency will undertake. The team will build a responsive design into the site, optimize it for accessibility so that it's friendly to people with visual disabilities, and create landing pages that convert. Ultimately, your website will not only be attractive and engaging but also a powerful conversion tool. It's the dream of business website owners to rank on the first page of search engines results. After all, the sites on Google's first page take 91.5 percent of search traffic, and many users rarely go below the first five sites. What's your current rank? Not anywhere near the first page? 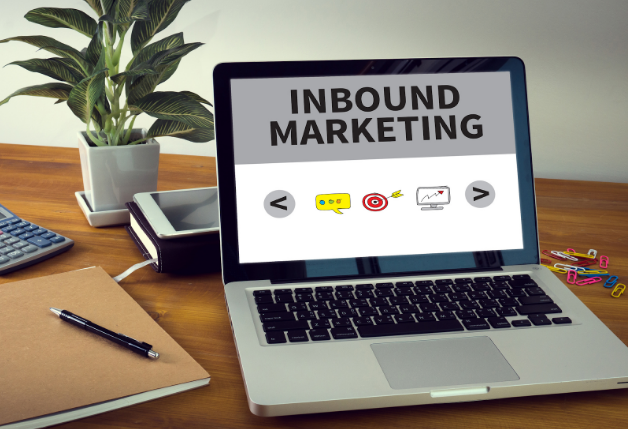 It's time to bring in an inbound marketing agency. These professionals have SEO down to a science. They have mastered the art of keyword research, link building, site security, and several other ranking factors. Once they deploy their SEO strategy, your site will gradually see more traffic and move up the rankings. Even if your site is already on the first page, you still need professional help. Competition for first page spots is fierce. Inbound professionals will ensure your site isn't kicked out. At least 80 percent of online consumers say they consider content authenticity before deciding whether or not to follow a certain brand on social media. So, how authentic and authoritative is your content? An inbound marketing agency has the tools to create quality content and deliver it in diverse formats. This will position your business as an authoritative voice in your niche. With authority comes followers, many of whom will convert into loyal customers. All your inbound marketing efforts boil down to one thing: leads. And leads you shall generate. But, how effective are you at lead management? Research shows that your odds of lead conversion drop 300 times only five minutes after a potential client makes the first contact. Do you have the ability to push your leads further into the sales funnel? Take the guesswork out of it and let a professional agency do the heavy lifting for you. 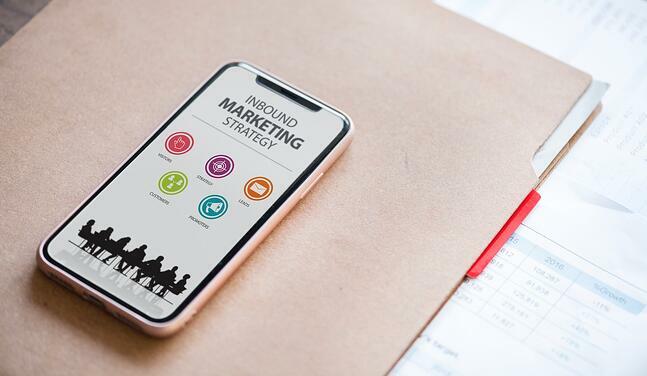 Now that you're up to speed on what an inbound marketing agency can do for your business, you might be thinking of hiring one. Smart decision, but this is where you need to think carefully. Finding the right agency is integral to the success of your business. At Angelfish Marketing, we know the importance of this; we’ve helped many businesses build a stronger inbound strategy, so we’ve seen it all! Our experience and expertise means you’ll be in safe hands. So, let us help you. Start by requesting a free site audit today.